Mr Fern has been a director since 1987 and has over 40 years of extensive international experience in petroleum and minerals exploration, development and financing. He holds a Bachelor of Science degree from the University of Sydney and has followed careers in both exploration geophysics and natural resource investment. Mr Fern was formerly a director of TSX and ASX listed company Oceana Gold Corporation from 2006 until June 2011. Mr Mortimer was appointed to the Board in 1985 and has over 40 years of corporate finance experience. He was a senior executive of TNT Limited Group from 1973, serving as Finance Director and then as Chief Executive Officer until his resignation in October 1997. 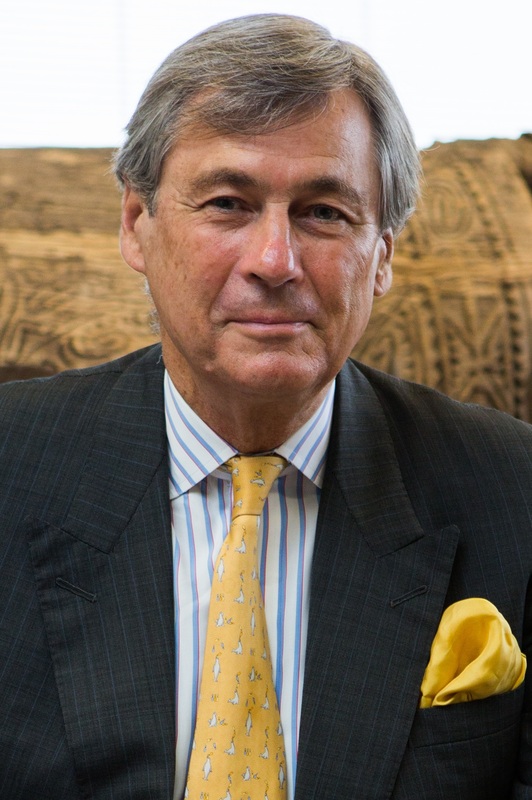 He is presently Chairman of Opera Australia, Crescent Capital Partners Limited, Buildcorp Advisory Board, and the Senate Investment and Commercialisation Committee. He is a Director of MySale Group PLC, Clayton Utz Foundation, the Grant Samuel Advisory Board and is on the CEDA’s Board of Governors. Mr Mortimer holds a Bachelor of Economics degree (First Class Honours) from the University of Sydney and is a Fellow of the University of Sydney Senate and the Australian Institute of Company Directors. Mr Mortimer’s other roles include Governor of the Australia Israel Chamber of Commerce and Chairman of the Sydney University Football Club Foundation. Mr Mortimer was formerly a non-executive director and more recently Chairman of ASX listed company Leighton Holdings Limited from 1997 until August 2011 and Chairman of Australia Post from 2006 to 2012. Mr Baden was appointed to the Board in May 2013 and is a U.S. citizen, resident in Houston, Texas. He is a Partner with the legal firm of Thompson & Knight LLP and has over 30 years experience in the U.S. oil & gas industry, with a focus on mergers and acquisitions, public and private financings, and U.S. capital market activities, representing USA and foreign E&P companies, master limited partnerships and other energy companies. He has been recognised by his peers to be a leading lawyer in oil and gas transactions and in securities and corporate finance. Mr Baden holds a Juris Doctor Degree from Case Western Reserve University, and a Bachelor of Science (Economics) Degree from the University of Pennyslvania.